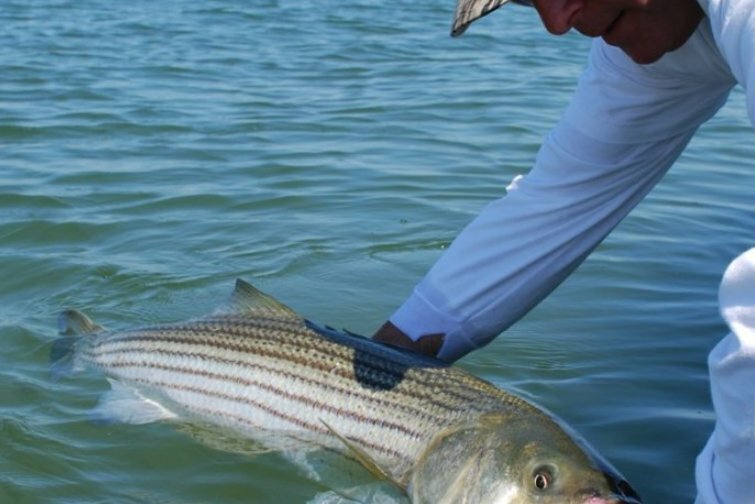 If fishing for Striped Bass on the flats, casting to the tenacious Bluefish or fighting for the speedy Bonito and False Albacore is your idea of fun, then we are for you - fishing the beautiful waters of Long Island's South Fork from Gardiner's Bay to the bountiful waters off Montauk Point. 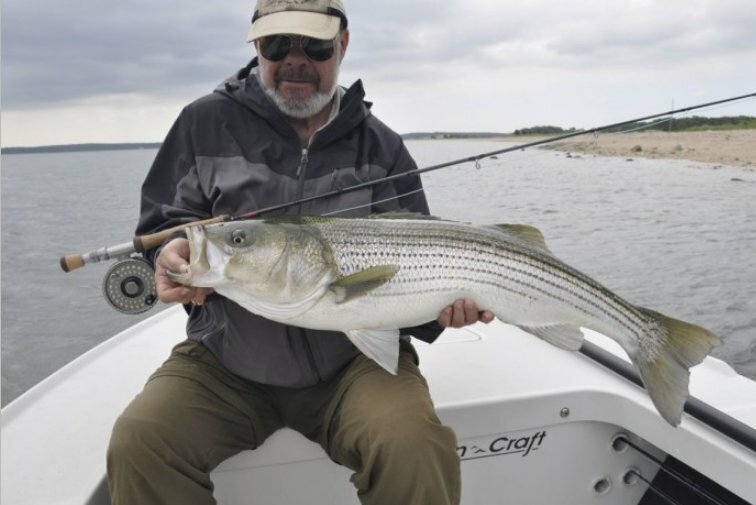 You will be guided on Action Crafts' newest boats, custom designed for the Northeast's most challenging conditions, yet stealthy enough to prowl the flats and bays in as little as ten inches of water. Also available is a "Contender 23" custom designed for fly fishing, with a 24.5° Deep V hull for a smoother ride in fall's most challenging conditions. 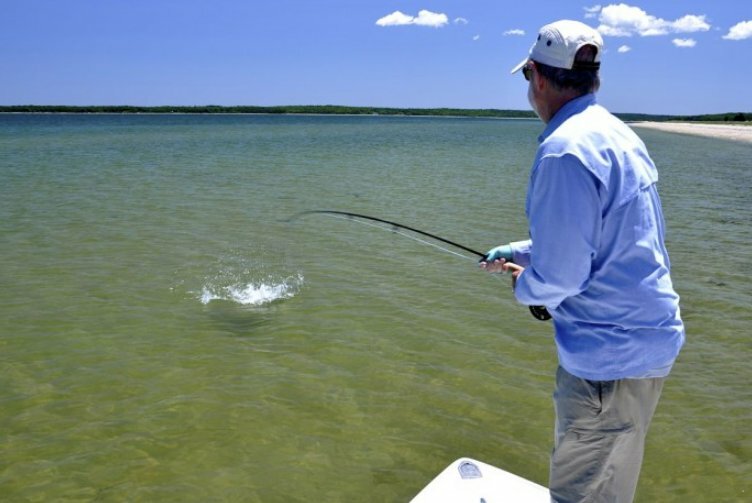 Powered by twin Yamaha 100-4 stroke engines, the cleanest running fly fishing boat on the water. 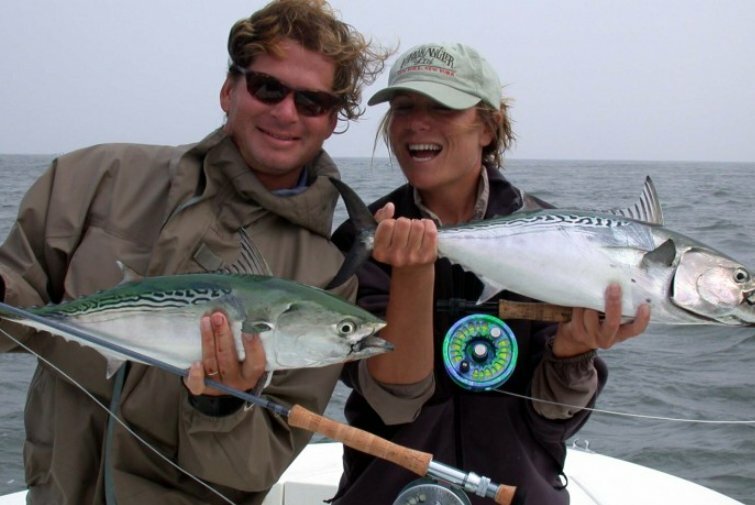 Captain David is Coast Guard licensed and a certified casting instructor from the Federation of Fly Fishers. 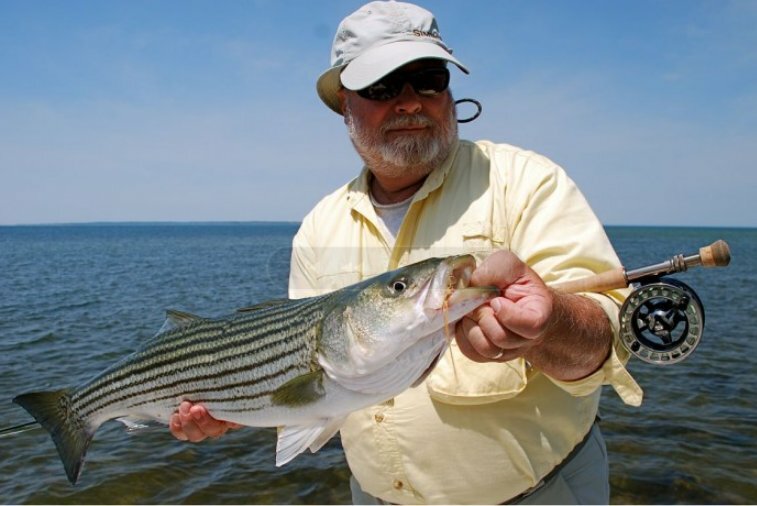 He has been flyfishing for over 30 years, most of which were spent on the south shore of Long Island's now fabled waters. 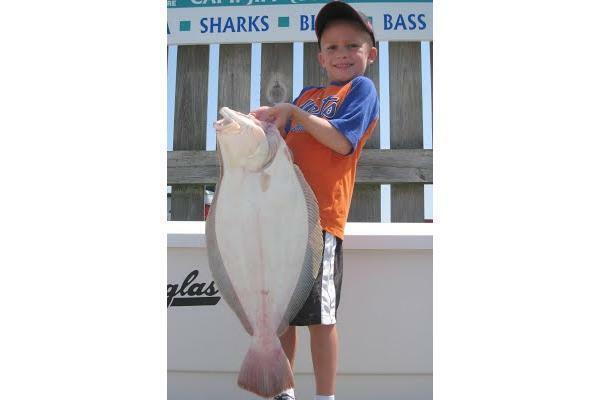 Captain David will guide you to the hot spots and assist you in having a most pleasurable fishing experience. Usually this boat operates around East Hamptons, NY.